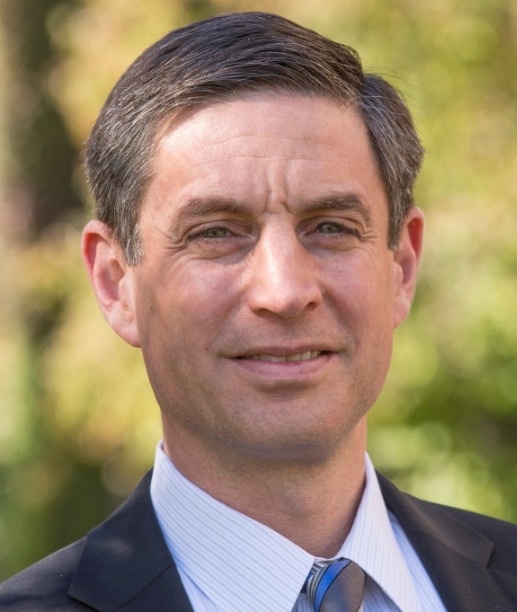 Michael Greenstone is the 3M Professor of Environmental Economics in the Department of Economics at the Massachusetts Institute of Technology, and the Director of the Hamilton Project. He is on the MIT Energy Initiative’s Energy Council and on MIT’s Environmental Research Council. In addition, he is a Senior Fellow at the Brookings Institution and a Research Associate at the National Bureau of Economic Research. Greenstone’s research is focused on estimating the costs and benefits of environmental quality. He has worked extensively on the Clean Air Act and examined its impacts on air quality, manufacturing activity, housing prices, and infant mortality to assess its costs and benefits. He is currently engaged in a large scale project to estimate the economic costs of climate change. Other current projects include examinations of: the benefits of the Superfund program; the economic and health impacts of indoor air pollution in Orissa, India; individual’s revealed value of a statistical life; the impact of air pollution on life expectancies in China; the efficacy of environmental regulations in India; and the costs and benefits of an emissions trading market in India. Greenstone is also interested in the consequences of government regulation, more generally. He is conducting or has conducted research on the effects of federal anti-discrimination laws on black infant-mortality rates; the impacts of mandated disclosure laws on equity markets; and the welfare consequences of state and local subsidies given to businesses that locate within their jurisdictions. Greenstone served as the chief economist for President Obama’s Council of Economic Advisors in the first year of his administration. He also served as an editor of the Review of Economics and Statistics and as a member of the EPA Science Advisory Board’s Environmental Economics Advisory Committee. His research has been funded by the NSF, NIH, and EPA, as well as private foundations. In 2004, Greenstone received the 12th Annual Kenneth J. Arrow Award for Best Paper in the Field of Health Economics. Greenstone received a PhD in economics from Princeton University and a BA in economics with High Honors from Swarthmore College. Can Adaptation Save Us from Climate Change? Michael Greenstone’s lecture concerned climate change as the greatest environmental threat humanity has ever faced. The three ways to confront it are through mitigation, adaptation, and geo-engineering. The prospects for a global program to reduce CO2 emissions are not very promising, especially in the near and medium term. Geo-engineering is a speculative idea that even if technologically feasible would also be enormously complicated geo-politically. Thus, adaptation will almost surely be an important tool in confronting climate change and this lecture will assess the state of knowledge on our ability to adapt to environmental threats. Some key lessons from the lecture are that humankind has a great deal of experience in adaptating to environmental threats but these efforts are often costly. Further, adaptation is most difficult for poor countries and people, underscoring that the costs of climate change are likely to be unequally distributed around the globe.